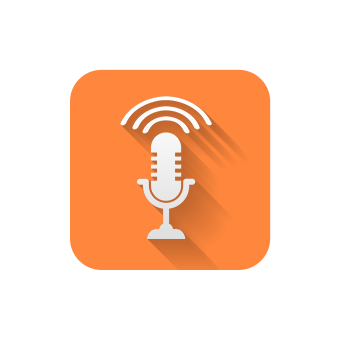 The revolution of audio recording and editing to record, edit and share audio with ease. 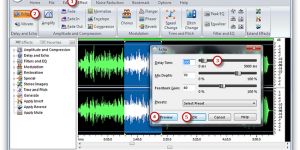 Just one click to activate audio recorder tool & plug a microphone or instrument, or virtually any other sound source into your computer’s sound card, and let Audio Record Edit Toolbox do the rest. Record live performances, capture audio from turntables and tape players, extract audio from CDs and many more. 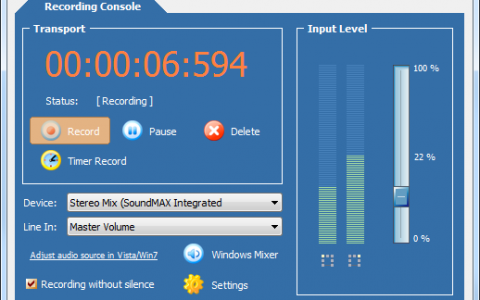 It uses a virtual sound card to record any audio played through your computer’s sound card, preserving 100% of the original audio quality. 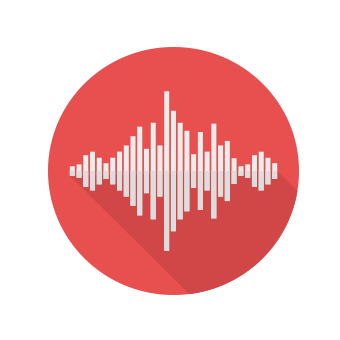 Audio Record Edit Toolbox edits like the professionals and makes your audio tracks presence and sparkle with all classic audio editing functions including cut, copy, paste, delete, undo, redo, etc. 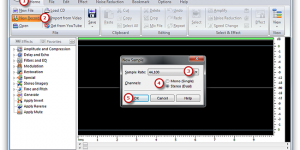 You can balance sound levels and trim unwanted sections. 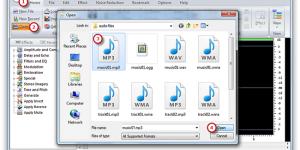 Create your own music loops and samples to use with Audio Record Edit Toolbox. 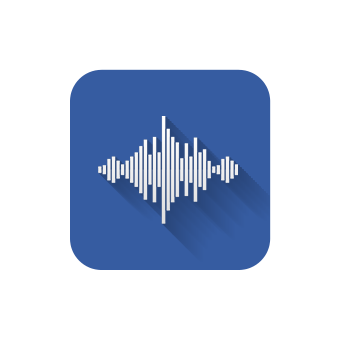 Audio Record Edit Toolbox includes more than 30 built-in native signal and effects processors to enhance your audio projects, including fade in, fade out, echo, compression, EQ, delay, chorus, reverb, filters and more to help create auditive art. 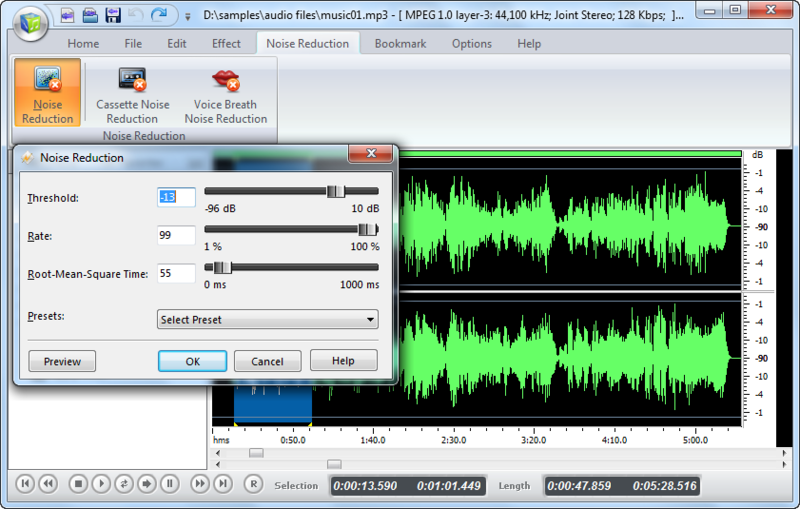 Also, noise reduction ability helps you remove clicks, pops, and other noise from your audio files easily. Sweetening music to share with your friends & families is no more a problem! 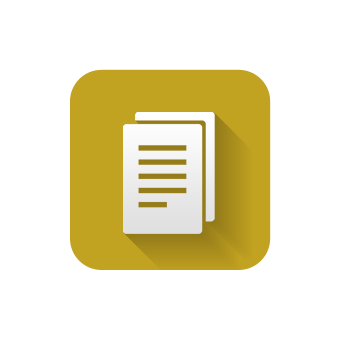 The built-in Batch Converter enables you to apply the same operations to audio files according to your demands. 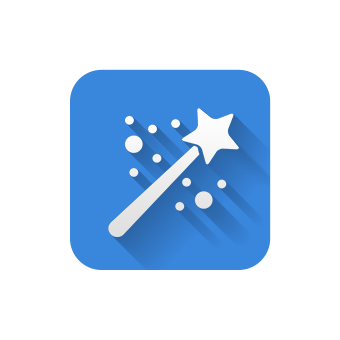 Batch processing supports up to 32000 files allowing you to apply effects and/or convert your files as a single function. You can remove static, hiss, clicks, pops, or other constant background noises from your audio files; Alter frequencies with Equalization, FFT Filter, and Bass Filter effects; Adjust volumes with Compressor, Amplify, and Normalize effects or add other effects like fade in, fade out, echo, EQ, delay, chorus, reverb, etc. 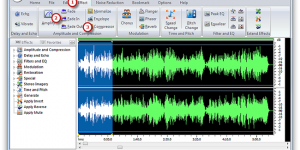 Audio Record Edit Toolbox upon launch opens with a vibrant and vivid looking interface with the chief options placed at the top toolbar and the main screen arranged intuitively in a hue of black and bright green with wave like graphical statistics placed that signify audio editing procedures. Audio Record Edit Toolbox, works as a music editor, supports various input & output formats. 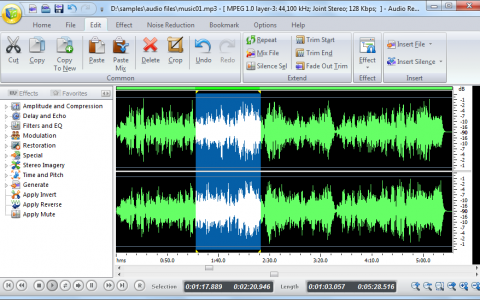 It allows you to input almost all popular formats to edit and save them as WMA, MP3, WAV & OGG format with high speed and quality. 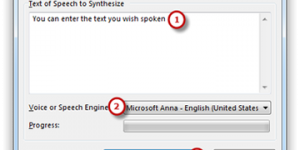 It is easy to convert an audio file from one format to another. 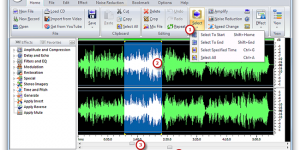 Audio Record Edit Toolbox as an audio editing and mastering solution tool provides a bookmark function for you to simplify the editing process by inserting anchors such as labels and regions to your audio files. Regions can be saved as separate files. 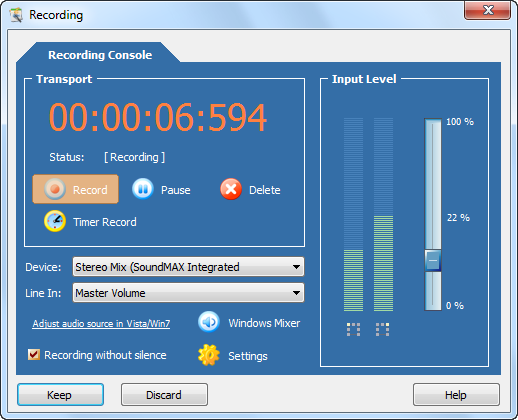 Our professional Audio Record Edit Toolbox helps you easily load audio tracks from a CD or hard disk. The free CDDB tool to help you search the online database for possible albums that matches (the artist, CD title, album, record label, track information, etc. could be retrieved and displayed). You can load one of audio CD tracks as you like to the waveform window for ripping.